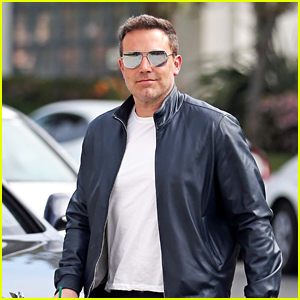 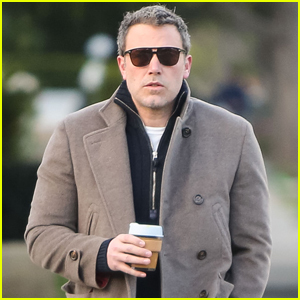 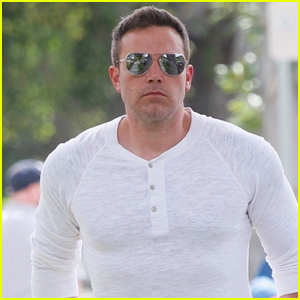 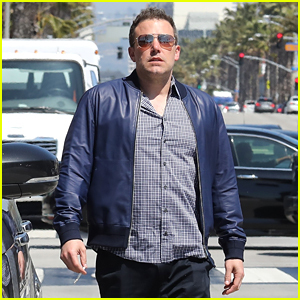 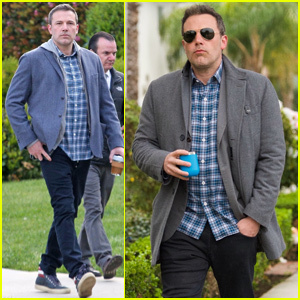 Ben Affleck heads back to his car after stepping out for his morning coffee on Wednesday (March 20) in Los Angeles. 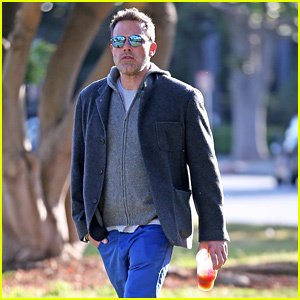 The 46-year-old actor and director kept things cool in a tan jacket over a black sweater, dark jeans, and red sneakers for his morning outing. 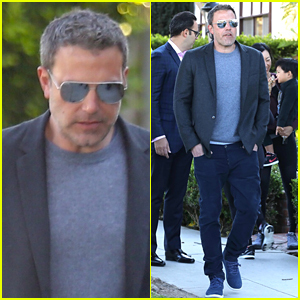 The morning before, Ben and ex-wife Jennifer Garner were photographed hanging out together after dropping their kids off at school. 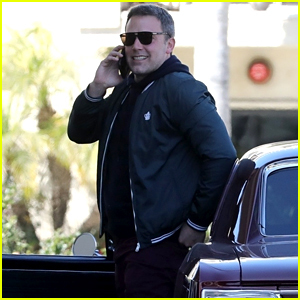 Ben‘s new movie Triple Frontier is available for streaming on Netflix now. 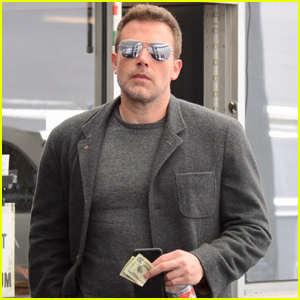 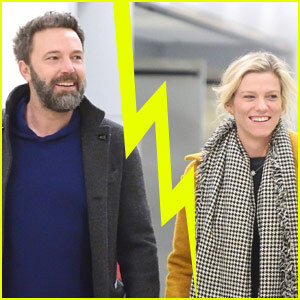 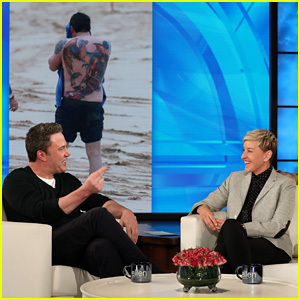 Ben Affleck Expresses His Love for His Massive Back Tattoo - Watch!